It's really cool to recycle some old and unnecessary stuff. First of all, it will cost you nothing, secondly, by recycling you make this world better and save our planet. Plastic bottles are a good source for crafting – your possibilities with plastic are truly endless. 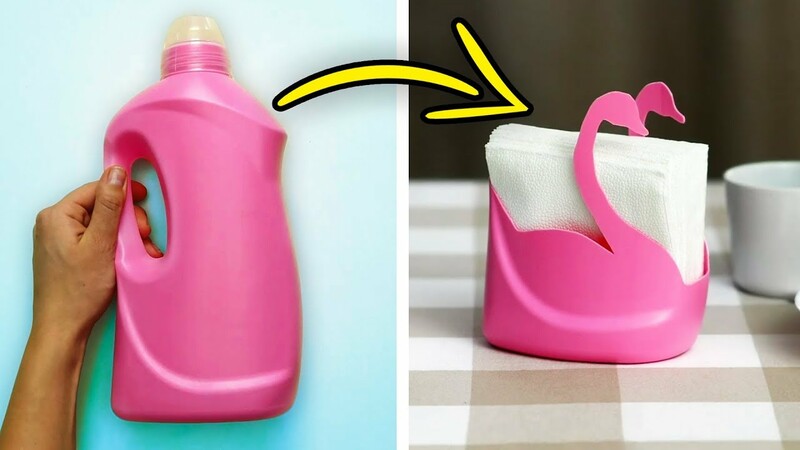 Learn to make awesome and useful crafts from plastic bottles in no time. Watch this video up to the end and see a lot of quick hacks and fixes that we've done with plastic bottles.